To improve the quality of education accessible to the youth of Africa so that they will be equipped to change their communities and make a meaningful impact across Africa. We want to improve the education students are receiving by supplying school supplies, training and developing teachers, building modern educational infrastructures that can rival schools in developed countries, creating and implementing educational programs that challenge students and position them to compete with international students at the highest levels, supporting education for girls and students with disabilities, and achieving tuition-free education for all students in our partner schools. 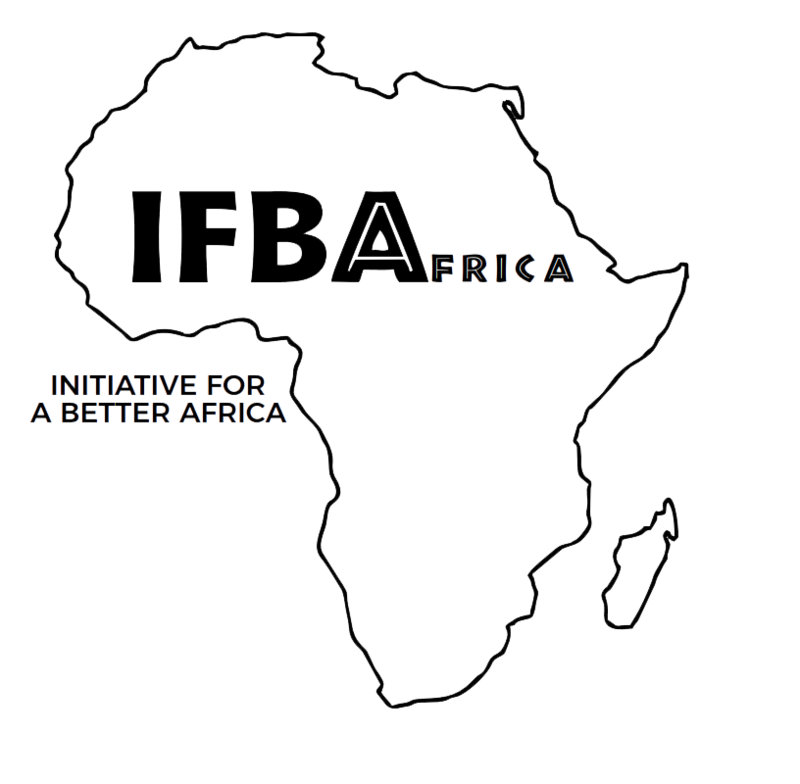 IFBA wants to connect Africans throughout the United States with the problems facing their countries education sector. We want to get the diaspora of African communities in the U.S to stand on a united front to support Africa. We believe that all of these initiatives will ready the next generation of Africans to make the revolutionary changes needed to better Africa.